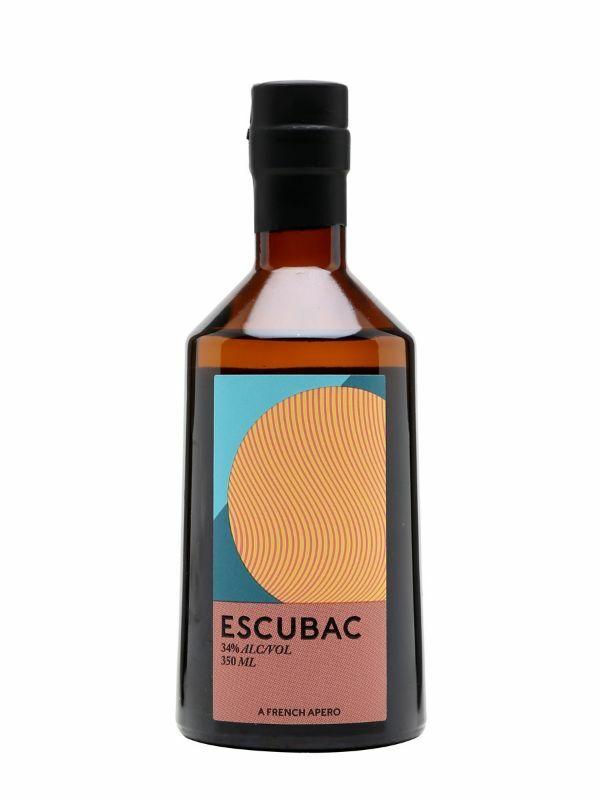 Bored of the saturated gin market and thirsty for something different to drink, we created Escubac, a truly modern liqueur, which can be sipped like a nice whisky or mixed with tonic for a refreshing alternative to your stuffy, garden-variety G&T. Distilled using 14 aromatic botanicals, including caraway, cardamom, nutmeg and citrus. Lightly sweetened with raisins, vanilla and a small amount of sugar. Developed over 18 months at our workshop in east London and distilled by the Sweetdram team at Distillerie Combier in France, in antique copper stills.